The premier Special Interest Group of the IT-BPO companies in Belgaum, ITBelgaum’s initiative of doing technical seminar and workshops was once again exceedingly gratified by the students and the faculty of Gogte college Commerce BCA and BIMS. The group conducted two sessions today the first one being at Gogte college of Commerce BCA and the second was at BIMS (Belgaum institute of Management studies). At the Gogte BCA event, Sandeep Hegde from DotCord IT solutions told a wholesome crowd of about 180 the importance of IT Belgaum and its initiatives. Following which Swapneel Patnekar of eTH1 network solutions enthralled the audience with is spell bound presentation on open source software. A lot of questions were asked and his session was extended over. 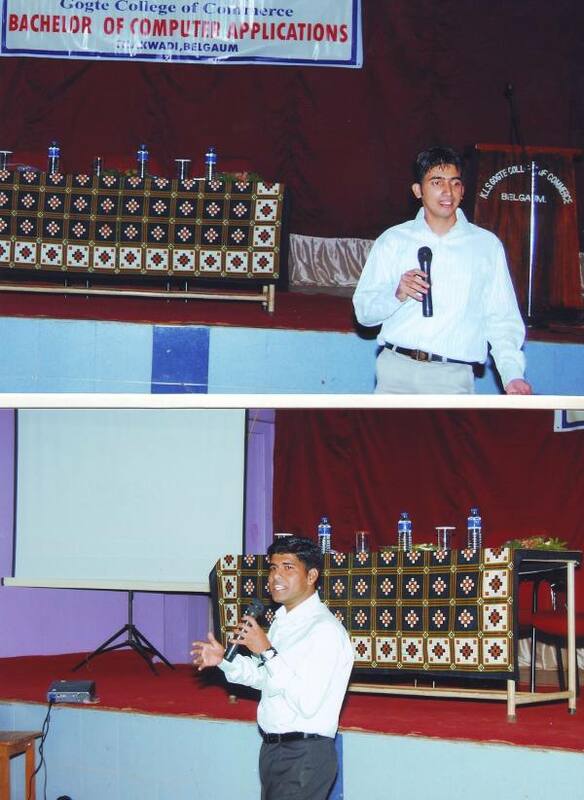 Purshottam from Mabansoft technologies spoke on web 2.0 and its technologies. The faculty at Gogte BCA were happy to the interaction of the students with the industry and appreciated the work of the group and assured all their support for the cause. This was for the first time that two sessions were held on one day and the enthusiastic members made the second event also very interesting at BIMS. R K Patil of Vavvaya Labs gave the introduction to IT Belgaum and Aadil Bandukwalla from Talent onions in usual captivated way kept the audience spell bound. 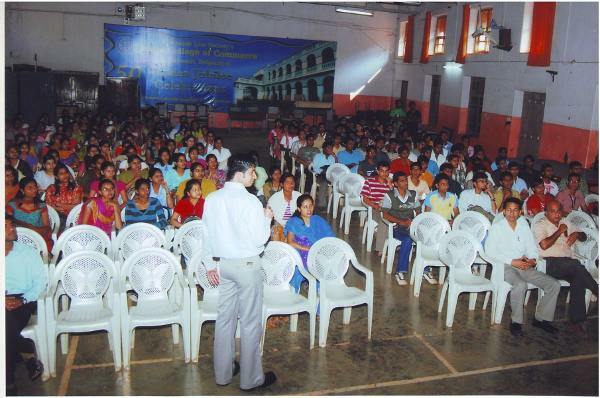 A lot of questions were asked and Dr.Ameet Patil Spundhan answered them along with Mr.Santosh from TiE Hubli. This initiative is really going places and all the best to each one of you behind this successful venture. 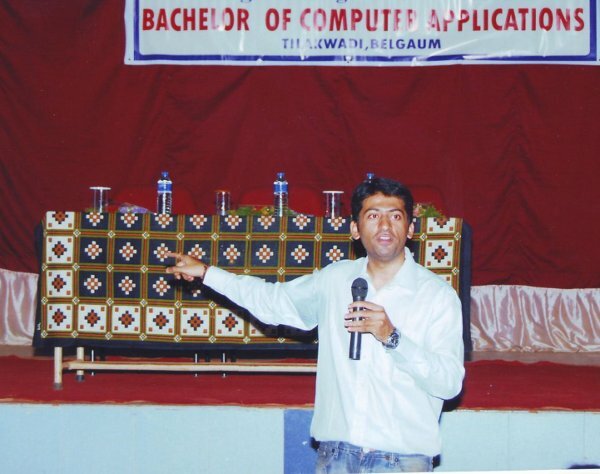 Hope to see Belgaum become the next IT/ITES destination in Karnataka.